A clean logo and salty tee sit side by side in this wave-washed staple. 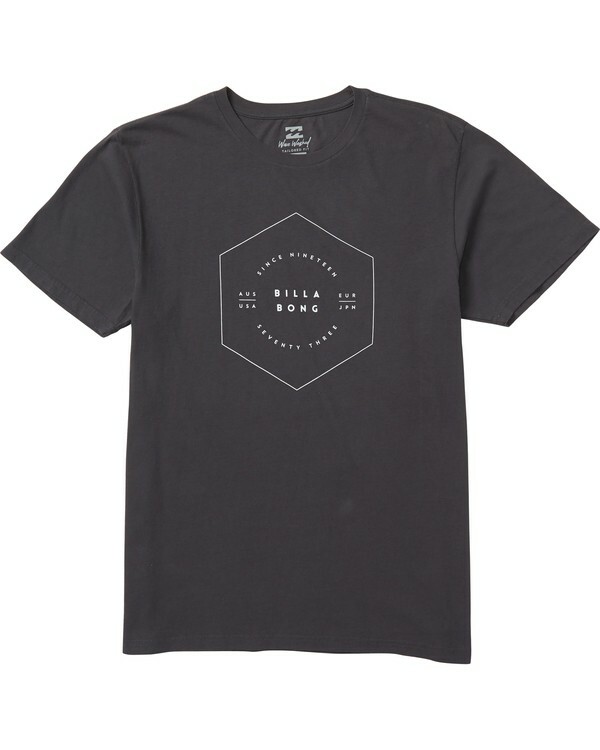 A custom overdye treatment and heavy enzyme wash deliver a vintage look and feel to this custom Billabong logo tee. The short sleeve graphic t-shirt features a screen print at the chest and heat transfer neck label for comfort. Wave Washed with PFD Overdye. Logo screen print at chest.